Learn all the basic techniques you need to know to make a quilt. 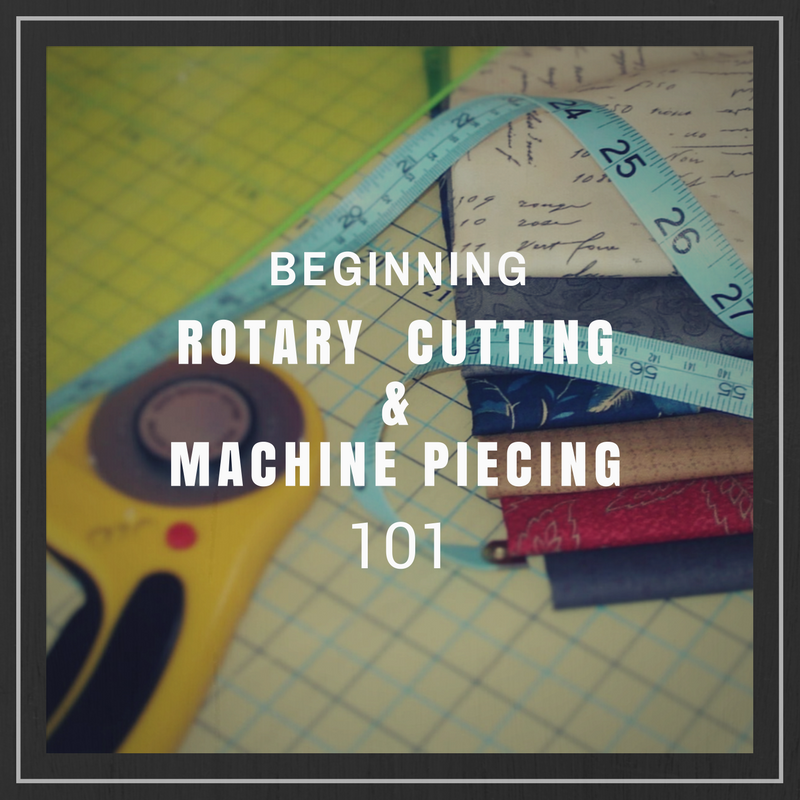 From rotary cutting the pieces to applying the binding, you will complete a small block sampler that can be used as a wall hanging or a table topper. 4 sessions - Tuesdays February 5th, 12th, 19th & 26th. You have the option of attending from 1 to 4 pm or 6 to 9 pm.